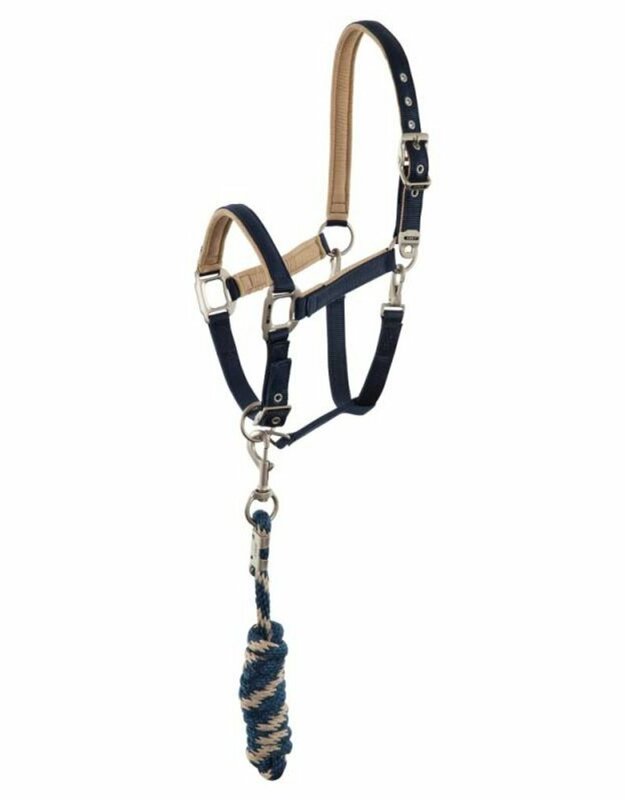 The classic ANKY® halter is lined with soft touch contrast colour suedine at the noseband, head piece and cheek pieces to provide a soft and supple feel. The halter can be unclipped at either sides for grooming. Comes with matching lead.